Marathon is a long-distance running race; Measurement of marathon is 42.195 km or 26 miles 385 yards. So half marathon is 13.1 miles. Can I run a half marathon? Yes, this is a question of the beginner runner. Half marathon is a highly challenging experience for the athletes. Half marathon is a popular term to the runners who prepare themselves for marathon. So achieve this goal proper training is must. Proper training can help you to achieve your goal in half marathon and cross the finishing line. You should keep in mind that you don’t have to run the full distance if you are issued for half marathon. Many runners take break in throughout their marathon running. You don’t need to run 13.1 miles during training season. But if you don’t complete your distance then it will be hard for you in the final session. Training also help you to maintain schedule. If your endurance level is low then try to combination with walking and running during training. Improve your running and walking speed gradually. If you want to get best result then maintain proper meal. Sprinters usually go for complex starches for a good quality of caloric. For this they take 65% caloric from carbohydrates with proteins constituting another 10%. Proper sleep is the main part to be successful in half marathon. Otherwise poor form of running may cause great loss in the way of success in marathon. Also ensure that you are remaining hydrated during session. To recover lost fluid weight take sports drink and water. If you ready decide for half marathon then you should complete at least 5 km run 3weeks in a week. At any rate, you ought to have the ability to keep running at a consistent pace for 30 minutes. Then select an event of half marathon. 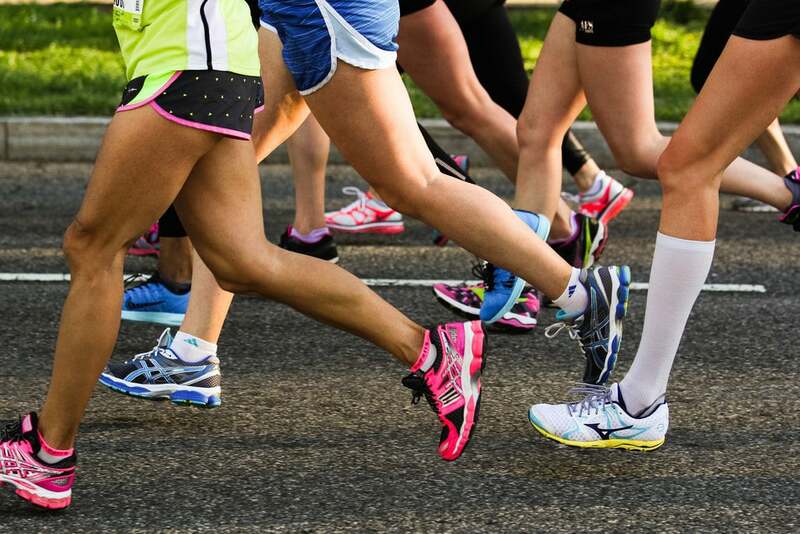 Many organization provide 5k races, marathon and half marathon for a particular event like cancer research, animal rights or environmental issues. You can choose any one from them. Recruit for your half marathon event: As a few months ago runners have registered for half marathon, so register early. In the registration time need some important requirements like how much time you need to finish? Which you achieve in your training session. Training for that event: You should start your training at least 12 weeks ago as you can achieve your goal. You can local track to understand for how much distance you fill up by further measurement. During training session first 2 weeks run 4.8 km or 3 miles twice. Last week you can run 4 miles that will bring improvement in your session. Then increase your running distance 1.6 km every week before your event, so that you can complete 16 km run in the last week before half marathon event. You can leave 1 day between each run and you can do short run during these days. Improve your fitness doing other fitness activities like swimming. So hope that you can get the answer of the question, can I run a half marathon? This article will help you to take right decision for half marathon and to take necessary steps for the event. Half marathon article will improve your thinking about your fitness level.